Hi there!!! 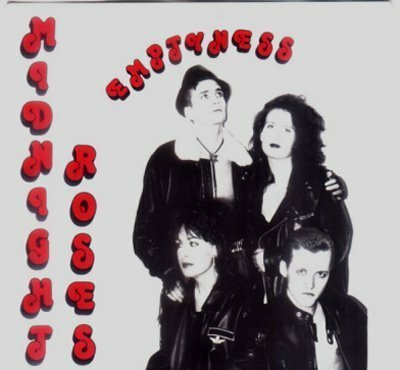 and welcome to the homepage of Midnight Roses, on this site you can read about this band that started under the name Kyrios back in 1987. The boys who created the band was Frank Bakken & Ola Dahl. If you take a look at the biography site you can read the whole story, we will also give you links to the bandmembers sites and tell you a little bit about what they are doing today. This site is a summary of the midnight roses story.